This book throws light on the plight of the oppressed, marginalized, poor and the minorities. Excellent testimony to show the intrusion of caste system into our society and how it invaded in India. 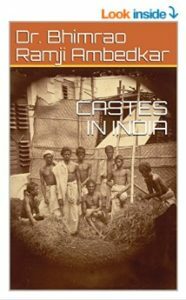 Amazon is selling Castes in India Kindle Edition worth Rs.50 at Rs.9. Various books of all genres of popular author. Best for book worms to spend your day reading some of the interesting books. 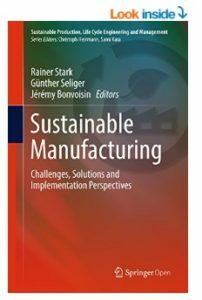 Buy Best selling books at 80% off only at Amazon. Know various geographical locations and exercises useful for Competitive Exams with Oxford Atlas. 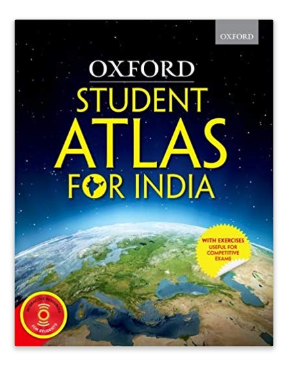 Buy Oxford Student Atlas for India with exercises useful for Competitive Exams worth Rs.275 at Rs.160 only at Amazon. Relativity The Special and the General Theory, Paperback by Albert Einstein to know more on Physics. 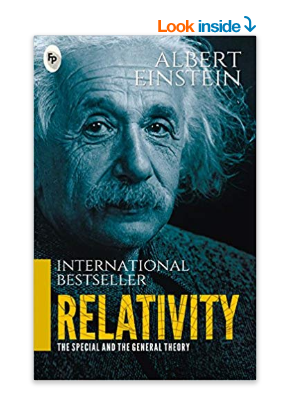 Buy Relativity The Special and the General Theory, Paperback worth Rs.199 at Rs.100 only at Amazon. Here we are back with a new deal for you. 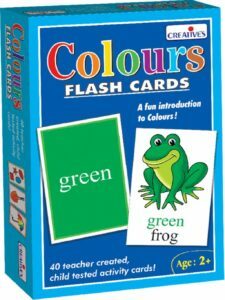 Amazon is selling Creative Educational Aids 0522 Colour – Flash Cards for Rs 129 only. So, grab this awesome deal now, before it goes out of stock. How to buy Creative Educational Aids 0522 Colour – Flash Cards from Amazon? Are you or your friends/family members in Class 10 CBSE? 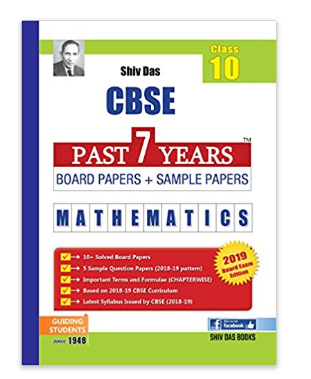 Buy Shiv Das CBSE Past 7 Years Board Papers for Class 10 Mathematics (2019 Board Exam Edition) worth Rs.150 at Rs.75 only at Amazon. Buy and train yourself for Mathematics. Here we are back with a new deal for you. 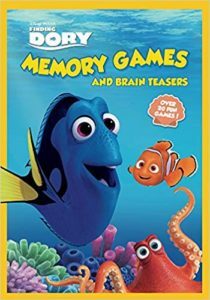 Amazon is selling Finding Dory Memory Games for Rs 14 only. So, grab this awesome deal now, before it goes out of stock. How to buy Finding Dory Memory Games from Amazon? Are you a bookworm who loves to read? 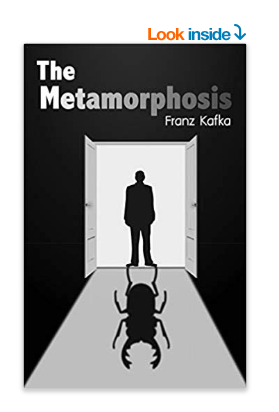 Amazon is offering E-books Kindle Edition for both Prime and Non-Prime users for free.